Surf Accounts is a cloud based accounts and CRM package in the cloud. Aimed at small businesses it allows you to access and update accounts anytime, anywhere and on any device. This freedom of access allows you to work when and where you like. Do your accounts at the office, at home, or on a mobile device. No longer be restricted to that age old desktop software. Access and manage all your clients’ accounts with ease and confidence. Remove the headache of client month or year-end reconciliations. Surf Accounts is a cloud based invoicing and accounts software that has been designed and developed by Relate Software. Access and manage all your clients’ accounts with ease and confidence. Remove the headache of client month or yearend reconciliations. Surf Accounts allows you to work online with your clients to prepare management and final accounts. We know how you feel – getting information from your clients in a timely manner is like pulling teeth. We think you’ll love Surf Accounts just as much as our SME clients do. We are committed to working in partnership with Irish Accountants & Bookkeepers to offer the best service possible for your practice and your clients. 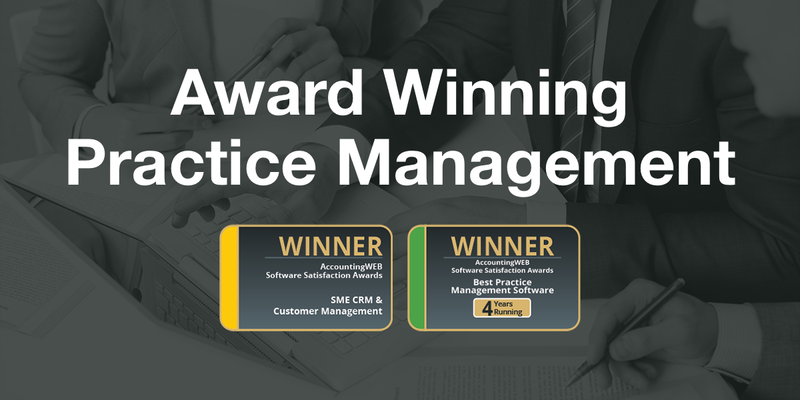 We not only want to help grow your practice but improve the service you provide to your clients. We will always be on hand to help your clients get up and running on the platform. 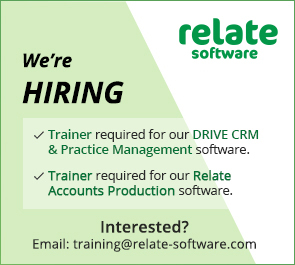 Relate Accounts Production Integration: Surf Accounts is 100% compatible with Relate Accounts Production. Seamlessly import your clients’ accounts to Relate Accounts Production at the click of a button. What’s more, your client will always have the same version of Surf Accounts as yours because updates are automatic and included in the package cost. Everything your client needs to easily run and grow their business. Create professional invoices. Receive updates when they’re opened. Get paid quickly with our pay now button on invoices. Connect your bank accounts to Surf Accounts for simple Bank Reconciliation. Streamline your sales process. Send quotes automatically to invoicing. Save time on payments. Online payments allow you to pay vendors easily. Track sales and purchases. Get real time stock levels. Track prospects, check quotes and orders, transactions and balances for all customers. Create smart and customised reports to suit your business. Run your business on the go with Surf Accounts App. Available for iOS and Android. Invoice your clients in any currency with daily updated exchange rates. 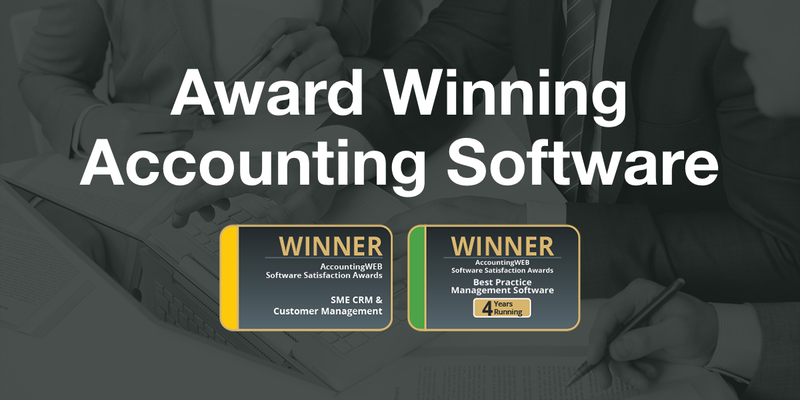 Secure and reliable accounting software. Microsoft Azure securely hosted in Microsoft’s European data centre in Grange Castle, Ireland. Lifeguards are on duty, Surf Partners have both free phone and email support for your practice.